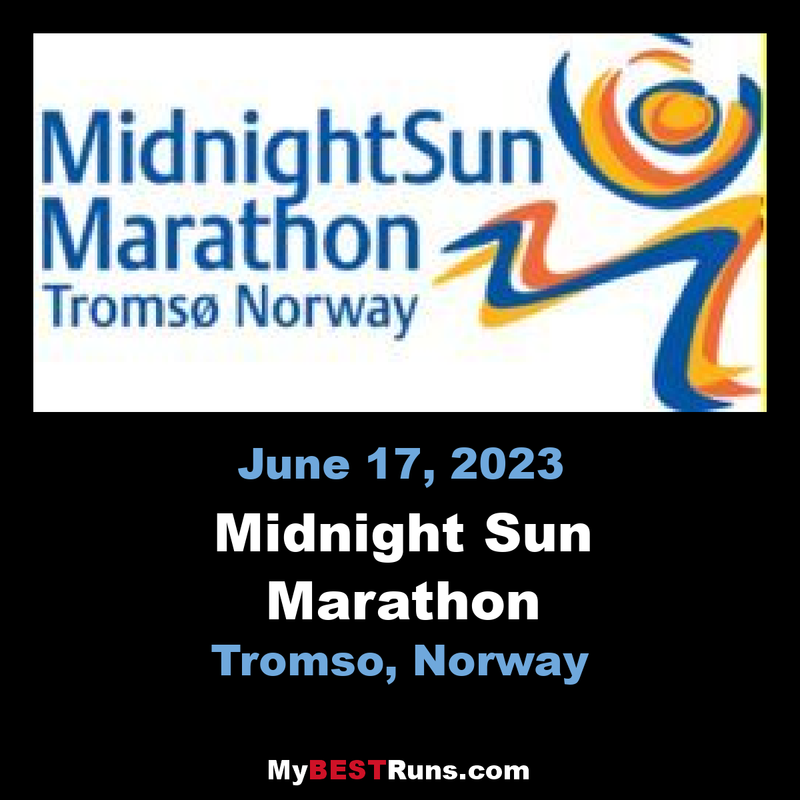 The runners are facing the Tromso Bridge after 2 km; an uphill from 6 to 43 meters over sea level. After running about 20 km the runners recross the bridge, and return through the city centre. The race starts and finishes in the city centre. 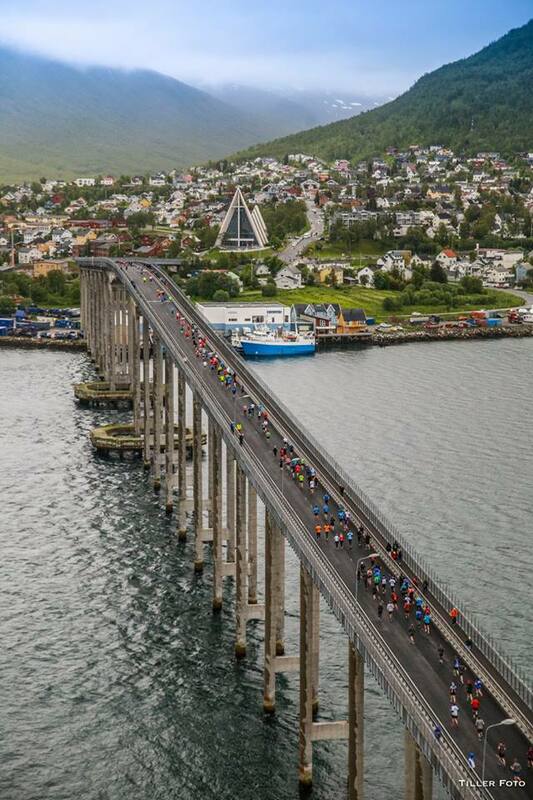 The runners are facing the Tromsø Bridge after 2 km; an uphill from 6 to 43 meters above sea level. After running about 20 km the runners recross the bridge, and return through the city centre. The rest of the course is mainly flat and quite easy to run. 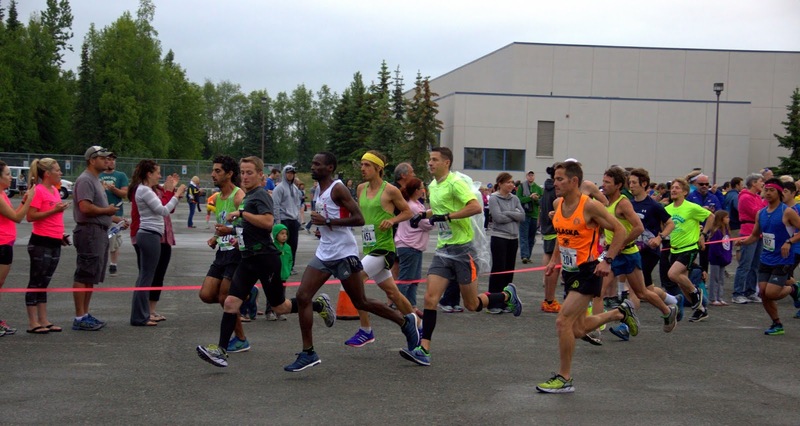 The course has been measured and controlled by the Association of International Marathons and Distance Races (AIMS).